Sure, home-made masalas are great in taste, but there’s a lot of effort involved in preparing them. However, you can get this job done the easy way using Kutchina MISI EXCEL 750 mixer grinder. You can use the dry, wet, and chutney jars that come with the model to grind various types of spices and ingredients. The three levels of speed control allow grind too fine or too coarse. 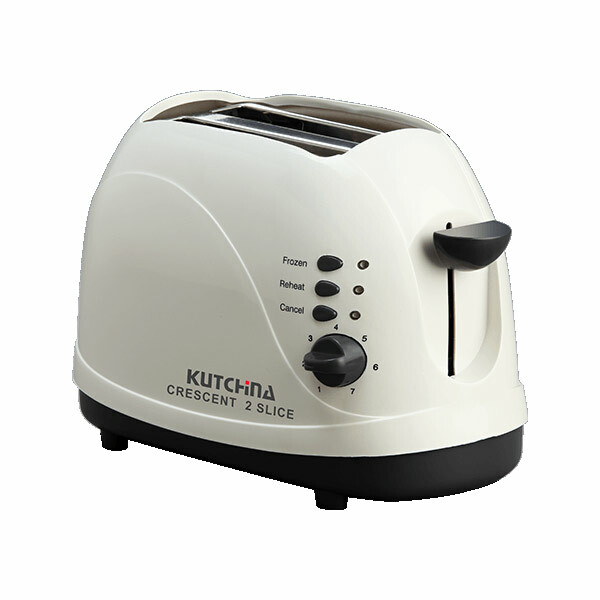 This model is equipped with a precision blade which ensures finesse in grinding.